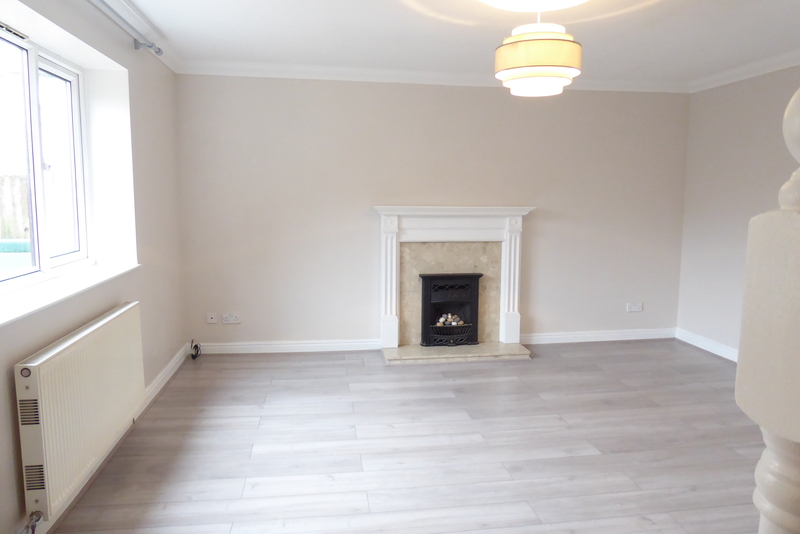 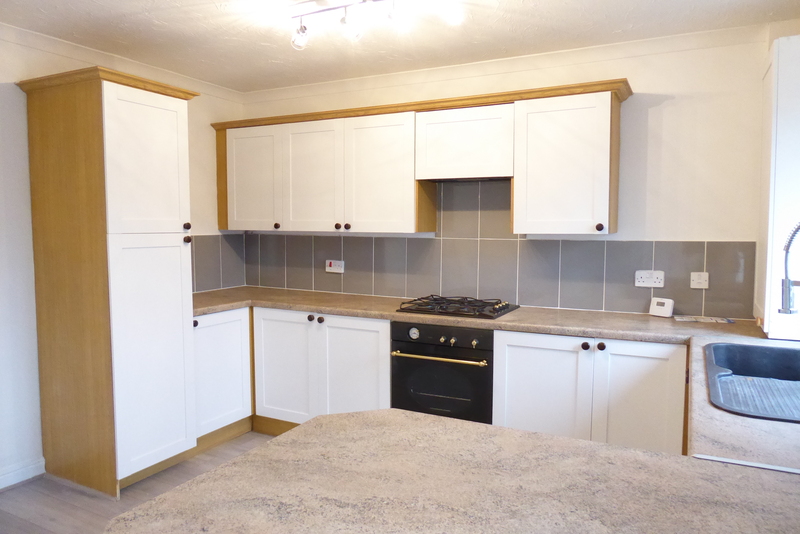 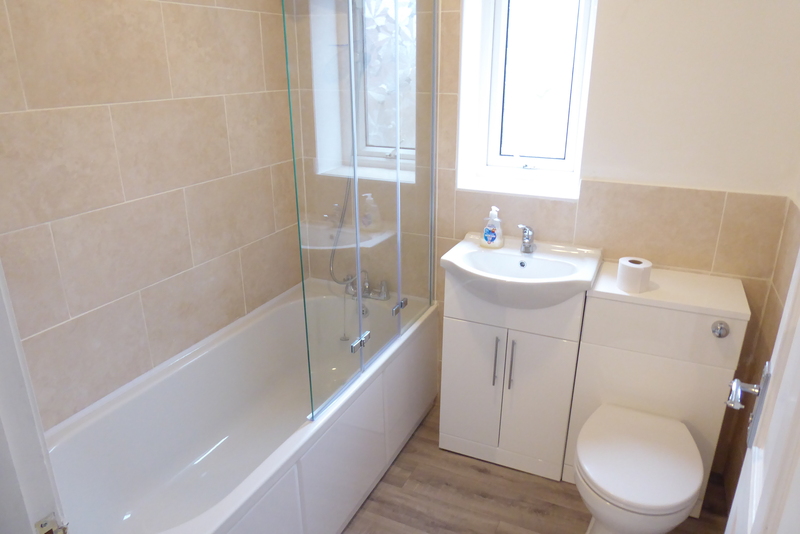 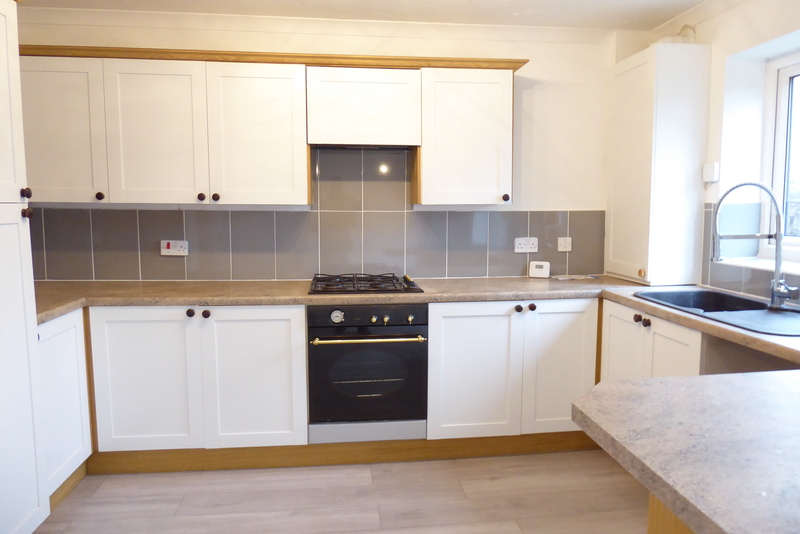 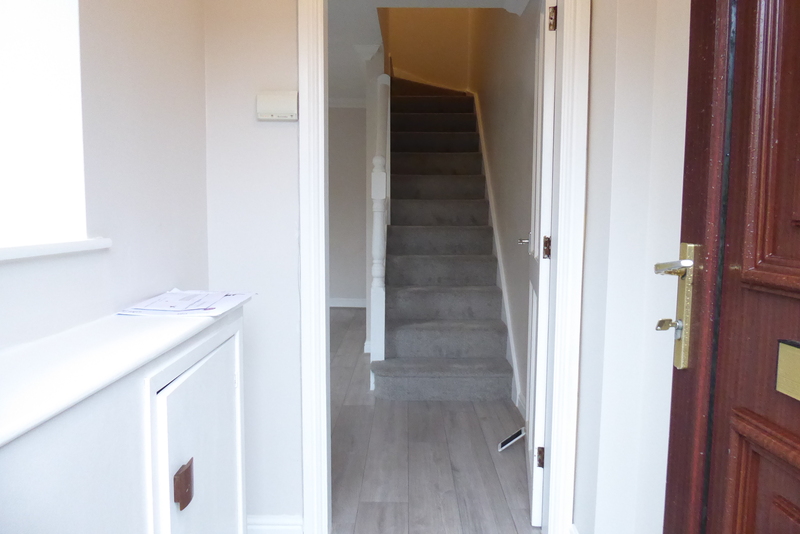 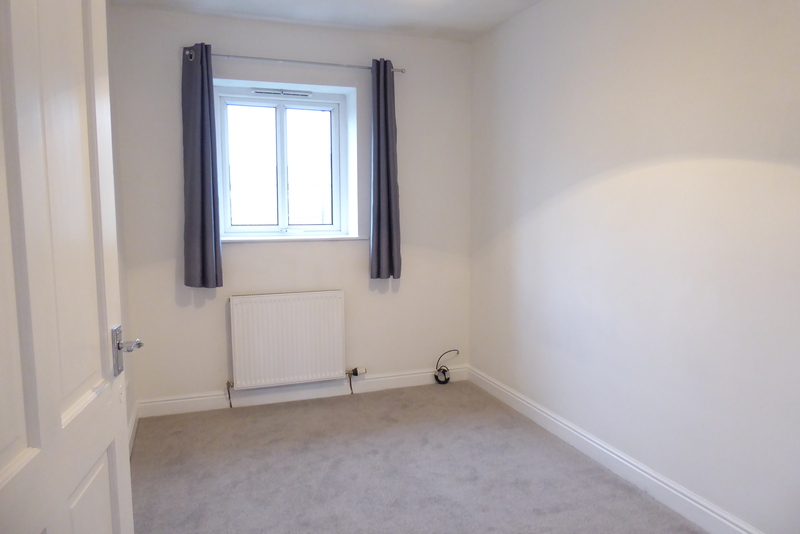 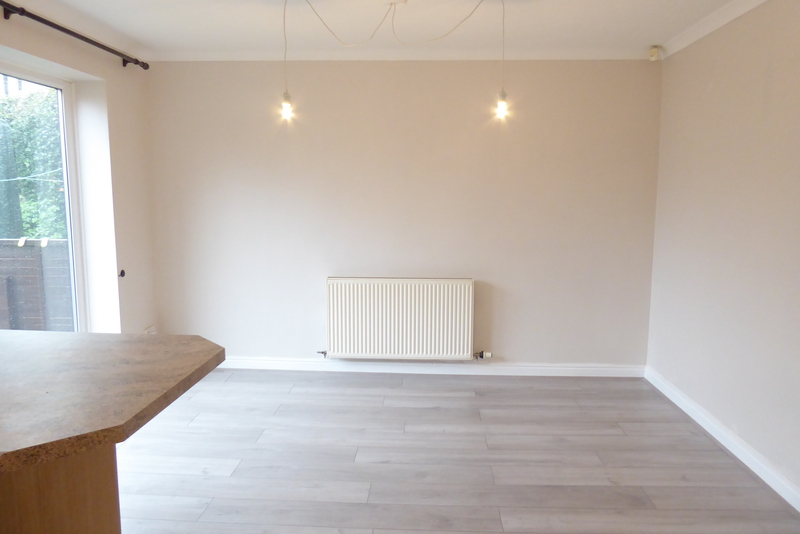 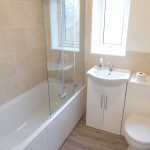 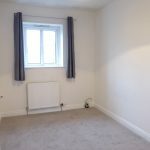 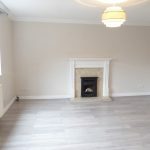 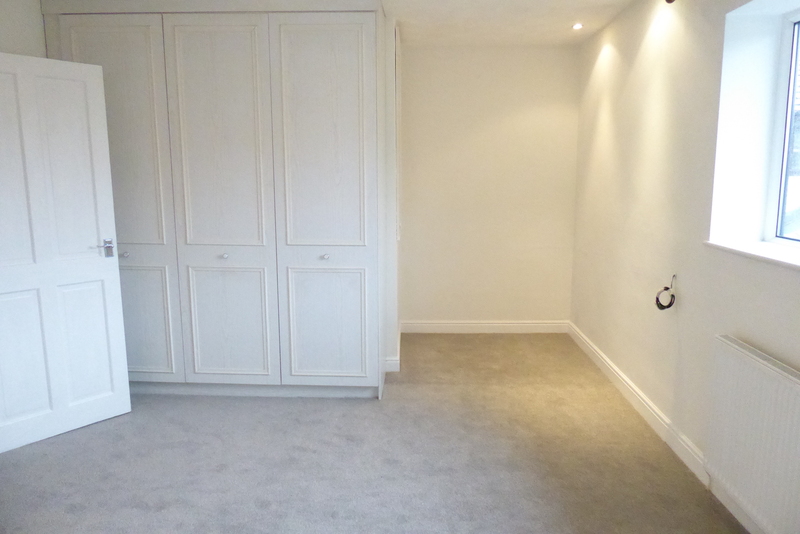 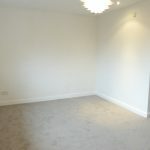 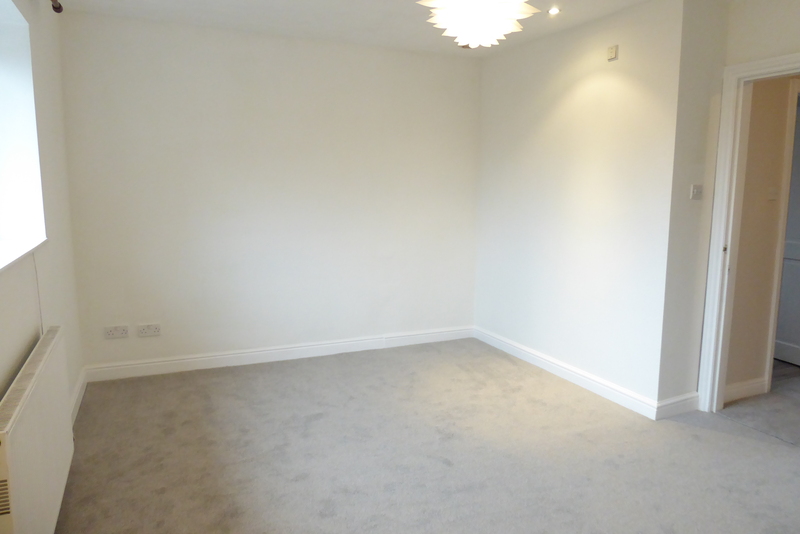 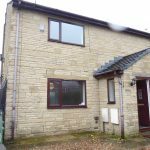 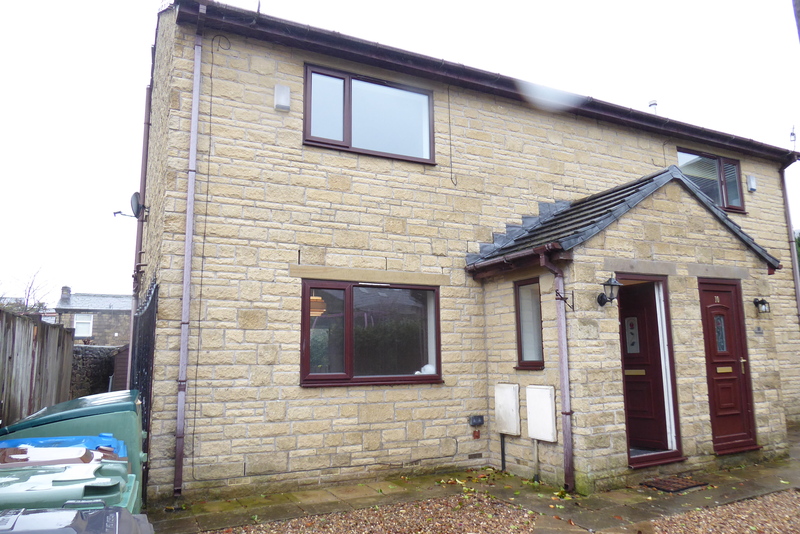 A modern 3 bedroom semi detached property. 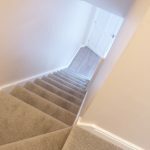 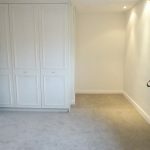 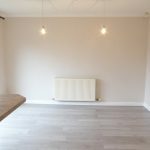 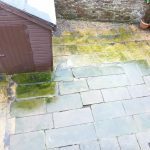 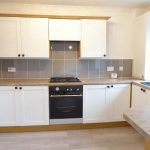 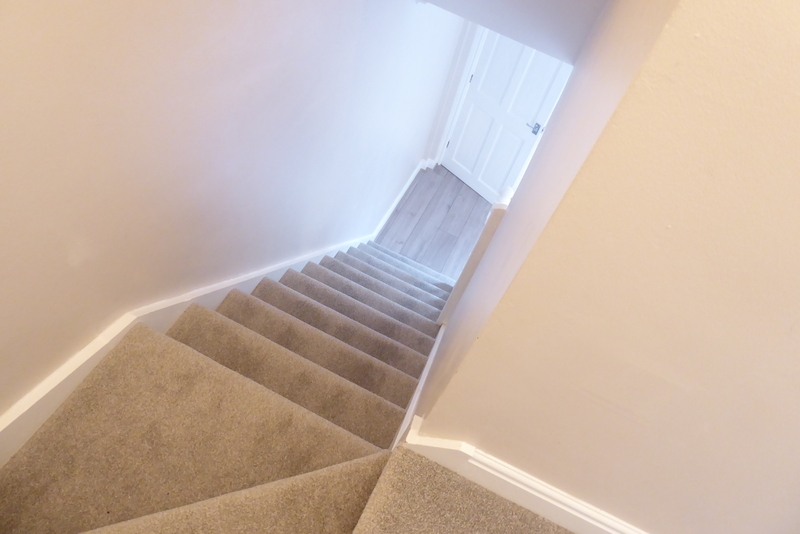 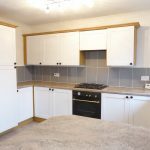 The accommodation has been newly decorated & carpeted throughout and comprises of entrance porch, spacious lounge with under stairs storage, a modern fitted kitchen with breakfast bar and dining area with patio doors leading to the rear. 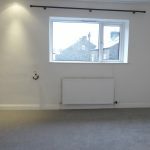 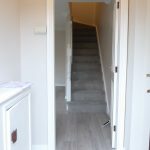 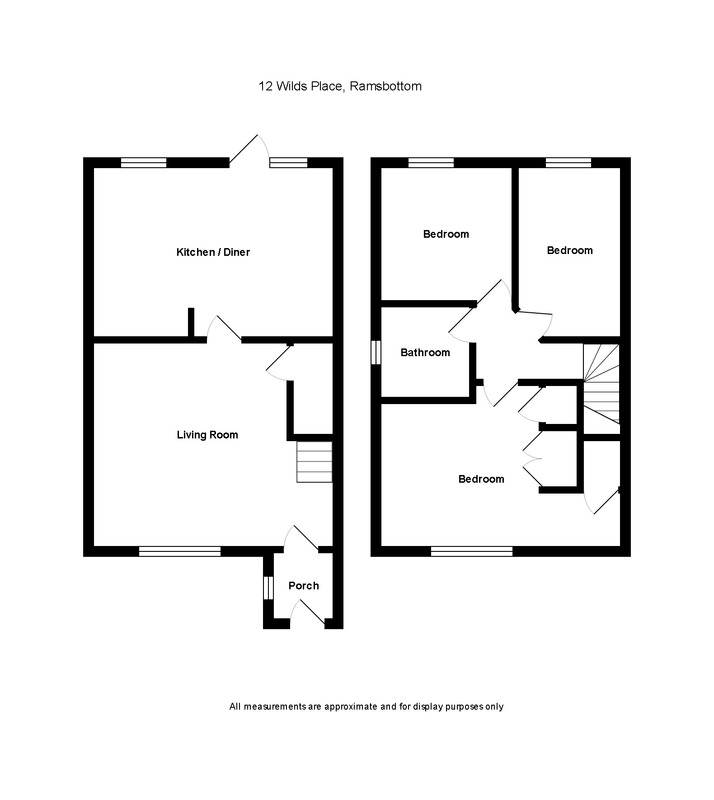 On the 1st floor are 3 good sized bedrooms (bedroom 1 with fitted wardrobes) and a modern 3 piece bathroom with shower over. 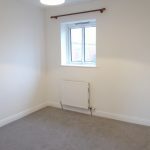 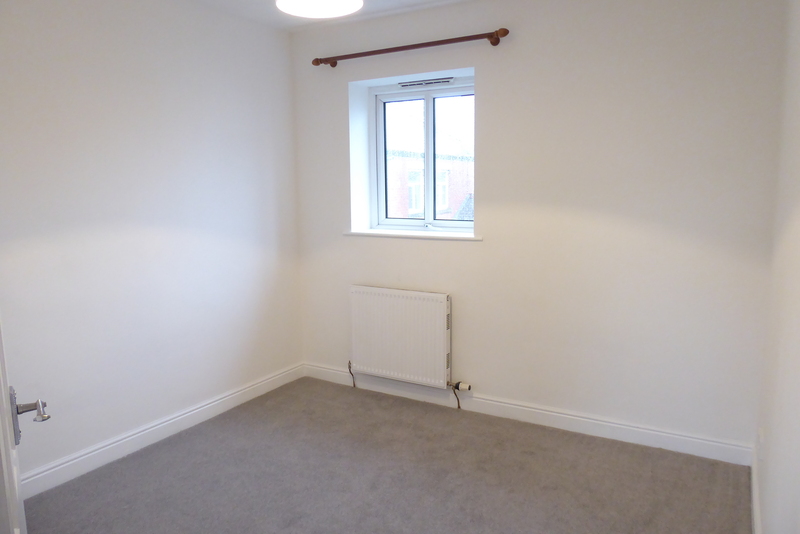 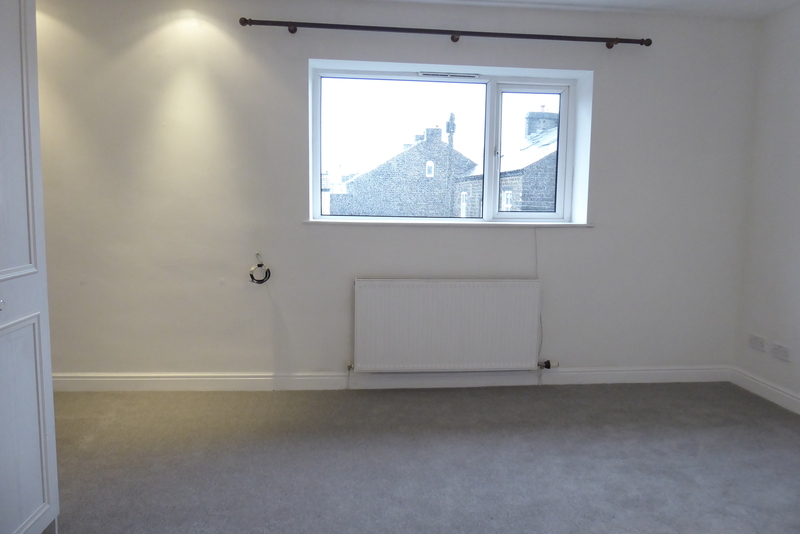 the property benefits from full gas central heating via a combi boiler & upvc double glazing. 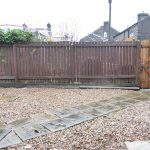 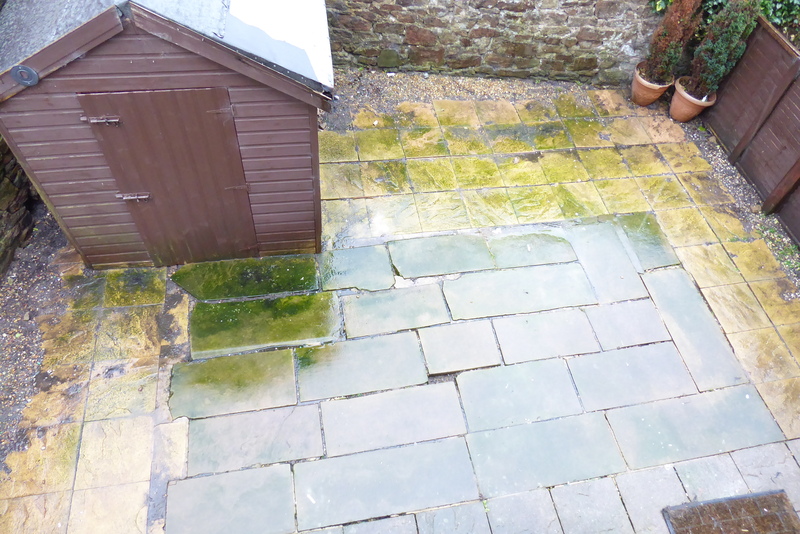 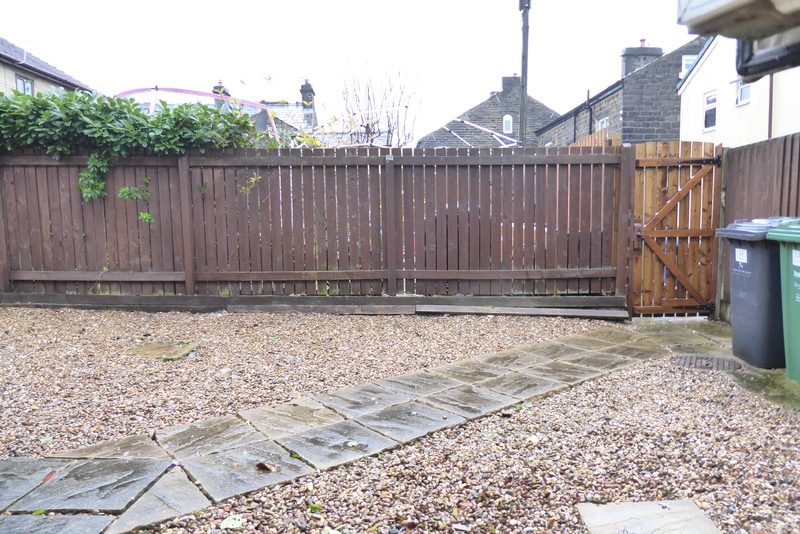 Outside an enclosed rear garden and parking space.